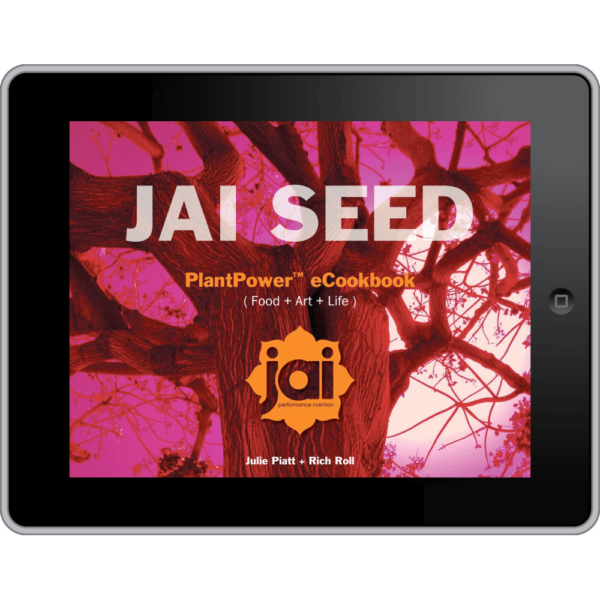 View Cart "Jai Seed eCookbook" was successfully added to your cart. Julie has designed and professionally recorded a series of protocols set to a provocative and ethereal musical backdrop that comprise a comprehensive 30-minute meditation program suitable for both beginners and seasoned practitioners we call JAI RELEASE. Premised upon an ancient and universal “humming technique,” Following along to Julie’s guided prompts provides easy access to that elusive gap where the thinking mind shuts down – and your soul can breathe. An expert in all matters spiritual, Julie has spent decades studying, pursuing and practicing a wide array of meditation disciplines from all sects and perspectives, travelling the world to collect and test techniques native to a myriad of exotic locales. Of all the techniques she has practiced over her 30 years of healing exploration, the method set forth in JAI RELEASE has proven to be the most powerful, effective and transformative. NOTE: At this time, Jai Release Meditation is available as a digital download ONLY. By purchasing, you agree and understand that you will not be mailed a CD of this product. Unfortunately iPhones/iPads cannot open zip file by default. There are a few options here to remedy this problem. You can download an UnZip/UnCompress App ( iZip is a free app) via the app store, and once that is installed on your device, you should now to able to download and open the zip file. Be sure to wait patiently, the file is fairly large at 53MB in size. Although the screen appears blank it will take some time for it to download and process the folder. You can also download the zip file on a desktop computer, and once it is uncompressed, transfer the items over to your iPhone/iPad. If you have issues and cannot get the above steps to work, please contact us , and we will be happy to assist you with acquiring the files.